you welcome something that is the cause of so much pain for yourself and your loved ones? Does life really have to be a rollercoaster of fleeting happiness, sadness and challenges where you end up feeling numb to it all? And you box on as best you can and brace for the next storm, the next curveball that sideswipes you. After all what doesn’t kill you makes you stronger right? What if you could train yourself to see each trial as an opportunity? You prepare and are even willing to create change in your life, so that drama appears not as a curveball at all, but as an opportunity to learn and expand. And better still, it causes minimal damage because you see it coming? Hell! You can sidestep it and just take all the good stuff life has to offer? 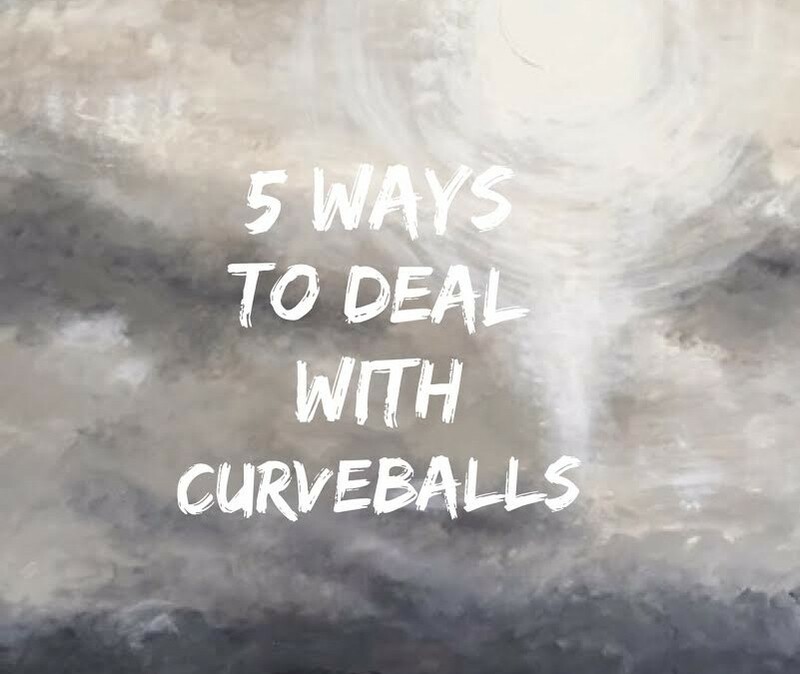 Well here are five ways to change your perception and dodge the curveballs! You are our own worst critic. Really practice kind words without framing it in pre-conceived beliefs about what, who and where you should be in life. You are where you are for a reason and your life purpose is only to live each moment with purpose. An event that rocks your world is an opportunity to find deeper meaning in your life – that’s why it’s called a life lesson! It is a gift of fresh perspective and it can lead to a new direction you would not have willingly chosen, but can lead to a wonderful new beginning. carpark! Trust yourself, fine tune your antenna and honour this process and you will always be on purpose. If you crave to have the freedom to choose your path in life and not be caught unaware by curveballs you must be open to changing your relationship with yourself. When you finally love yourself it sets up new boundaries about what is acceptable to you. It can challenge all your existing relationships and some will fall to the wayside and new relationships take centre stage in your life. Send them off with love and accept that these changes are better serving your needs and the people and places that surround you are there to nurture and support your journey. Honesty is a catalyst to look at the landscape of our lives. Ask yourself where have you allowed boundaries to be crossed? In what areas have you let yourself down? Are you living the life you want? If you allow this process to happen from your heart, you can approach any new direction from a neutral position, without fear or blame, and really grateful that you can handle the changes happening all around you. Try treating yourself like you would your child who has to make a difficult decision. Use the same gentle words and wisdom to ease the process and help yourself feel good and safe to make choices for your greater good. blank) if it hit them in the face.” This type of talk serves to shut down your ability to feel failure, betrayal and rejection as a way of protecting yourself from the pain. Over time, it can numb you from all the good stuff as well. How can your brain discern between the experience of joy, love, gratitude and intimacy without sadness, betrayal and loneliness? Sociologist and author Brenè Brown studies this concept of vulnerability in great depth. 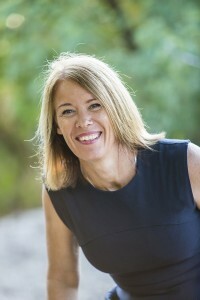 By allowing yourself to be vulnerable you can forgive yourself for the decisions you have made and are not necessarily proud of – and we all make them, its part of being human! It frees you from shame and guilt and allows you to receive the good stuff and the bad and let it all have its time with you as you grow. learning that a curveball lovingly delivers! Whether you are prepared for it or not, it is often a fast track to greater meaning in your life, to reach your potential and find your life purpose.